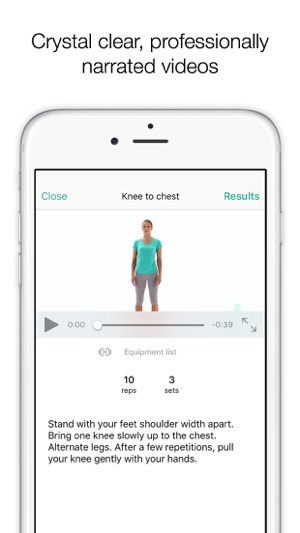 PhysiApp®: Clinical exercises at your fingertips. * Crystal clear and professionally narrated videos show you how to perform your exercises correctly. * Always remember when to do your exercises thanks to in-app reminders. * Once downloaded, access your videos even when you have no Internet access. 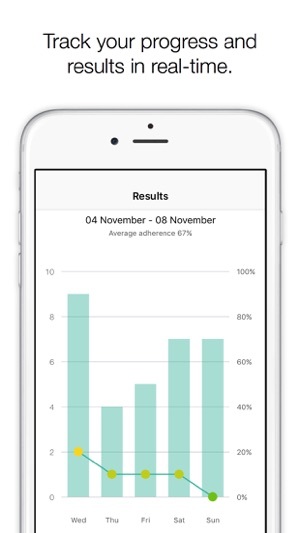 * PhysiApp® tracks your progress and feedback in real-time, allowing your healthcare provider to better support you based on clear outcome data. I love that there are videos of each exercise. I just wish there was a way I could check off each exercise I complete each day. It gives you notifications that you need to complete x number of exercises. But you have to click on each one, and it doesn’t show which one is completed. So for example, if I had 16 exercises and it’s showing I have 1 that wasn’t completed and I couldn’t remember which one, there is no way to tell which one I missed. Seems like a fairly easy fix to make a good app an awesome app. 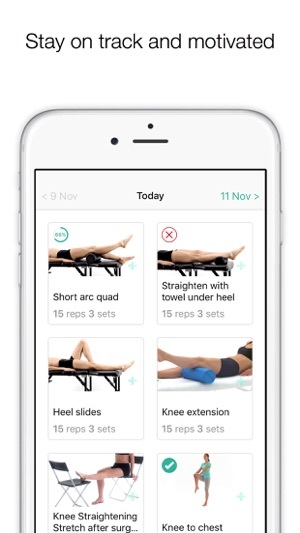 Awesome app, easy to use, very detailed written and video instructions including number of reps and sets from my physical therapist. 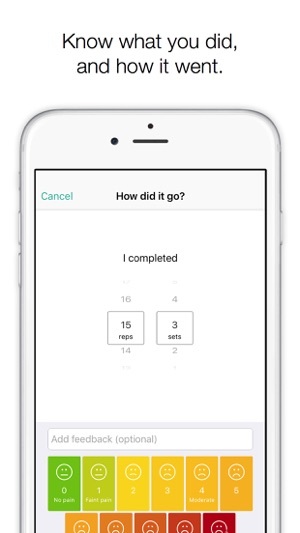 You can easily log each exercise and the app is super easy, convenient, and helpful. Horrible customer service, horrible connections, constant errors and no assistance whatsoever by the company. To get the video conferencing to work both ends have to clear the browser each time and hope and pray it works. Have tried tirelessly to get this system to benefit us and we have moved on.